All children worry about things at one time or another. Today I wanted to share my favorite books for kids who worry. I think it is safe to say that all good parents want their children to be happy and free from worries. There are few things more heartbreaking than watching a child you love suffer with anxiety and worry. I also know that the worry and anxiousness some children experience are not only very real to them but also really scary. One of the most effective ways to get children talking about what they are feeling is to share a story book with them. Books can help them to not only vocalize the feelings that they have but to know what to do with those feelings. It also helps them understand that they are completely normal and that they can FEEL normal again as well. 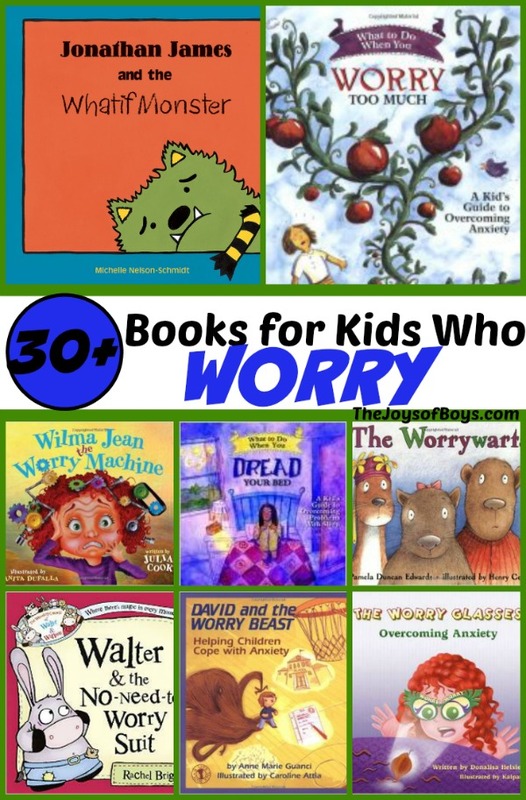 Here are some of my favorite children books for kids who worry as well as the top rated children’s books about anxiety that I have found. 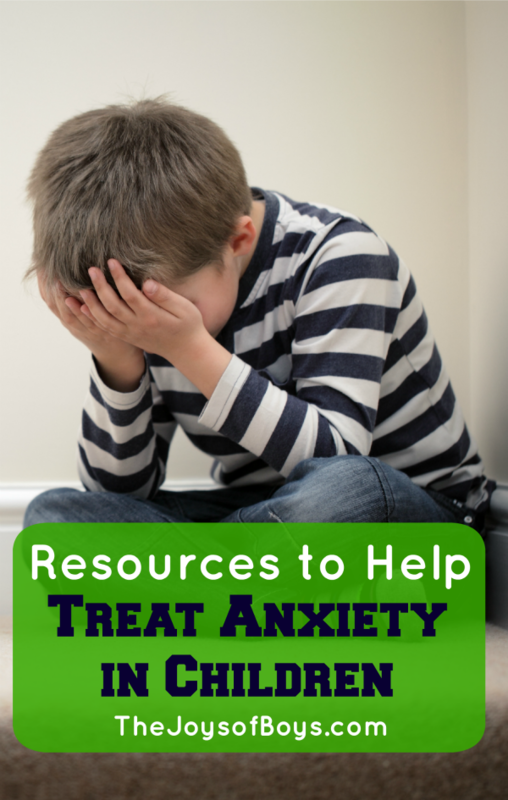 If you have a child dealing with anxiety, please take their feelings seriously and also realize that there are a lot of resources out there to help you as a parent. 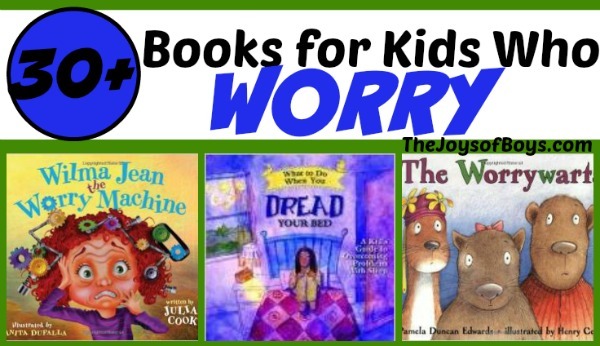 These books are great for kids dealing with low-moderate anxiousness and worrying but if your child’s worries are interrupting their regular activities and making it hard to function, please see a doctor. 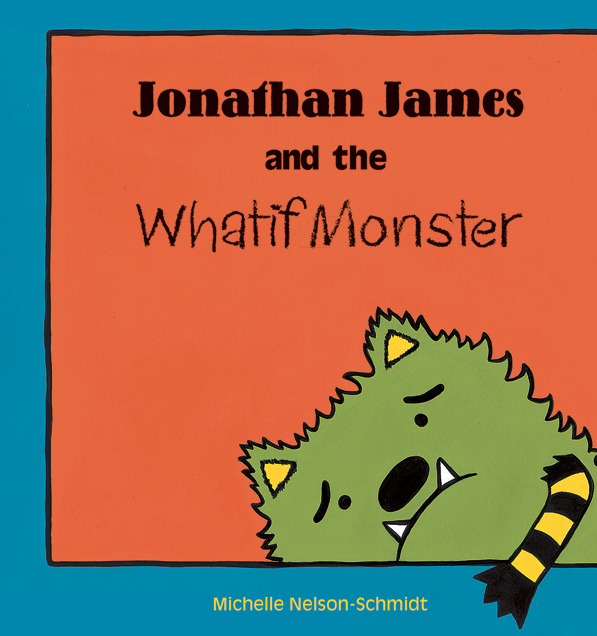 In this book, Jonathan James and the Whatif Monster , whenever Jonathan finds himself in a new situation, he hears his Whatif Monster asking all kind of questions to stop him trying something new: What if it’s scary? What if they laugh? What if it’s hard? Finally, Jonathan James has some questions of his own: What if they don’t? What if it isn’t? What then? 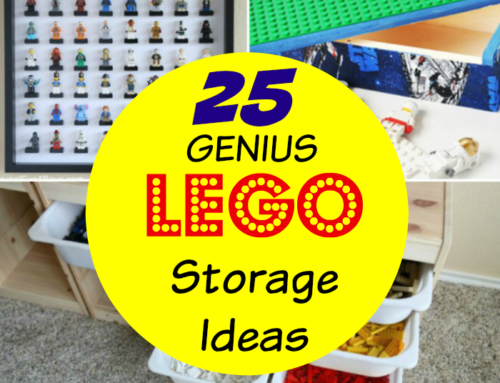 and your kids would have a physical object to talk to about their worries. 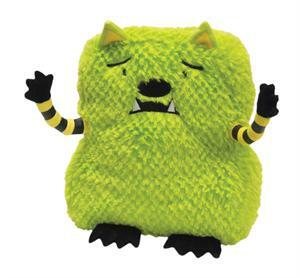 Plus you can always remind your kids not to listen to the things the Whatif Monster says and to teach him that trying new things can be fun. What to Do When You Worry Too Much: A Kid’s Guide to Overcoming Anxiety is written by psychologist and author Dawn Huebner, PhD and is a great book to work through together with your child. 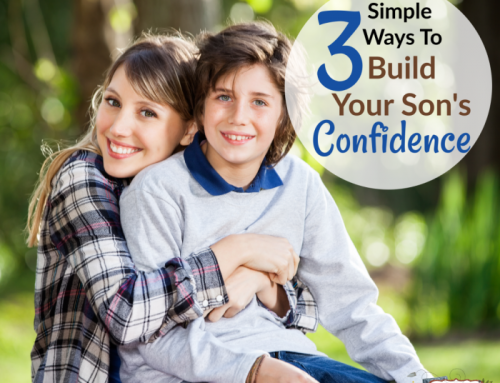 It is designed for children ages 6-12 and includes notes to the parents from the author on the best ways to help your child and also how to understand what your child is going through. We have loved using this book with our own children and it helps them break down their fears into smaller manageable chunks and help them to realize that when you worry about your worries they will continue to grow, just like the tomato plant in the book that is continually being fed. It is really easy to follow and helps empower children to work towards being able to lock their negative thoughts up and focus on the positive. As I have searched the web for help with my own family I have come across numerous children’s books to help with different types of worrying, from separation anxiety and fear of the dark, to fears that come from being the new kids at school or trying something new. 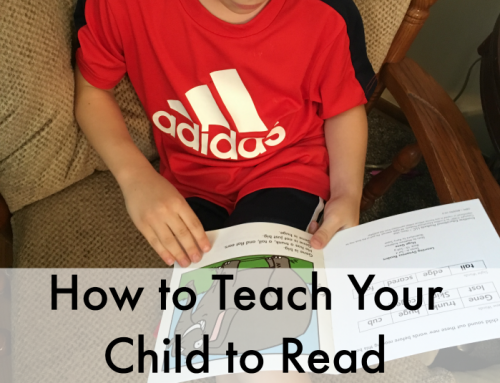 Do you have a favorite book to help your kids when they worry?